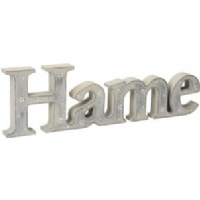 This frame by Transomnia will look lovely in any home. 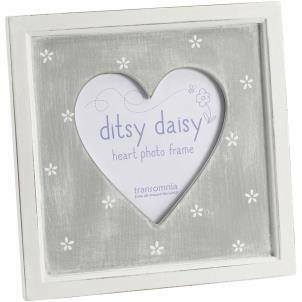 It is light grey in colour and has a cut out heart shape in the centre to display your photograph. A great gift or why not treat yourself!